Designer dresses and bespoke service for brides, bridesmaids, Ascot lovers. Prom, Red Carpet dresses and casual clothing. 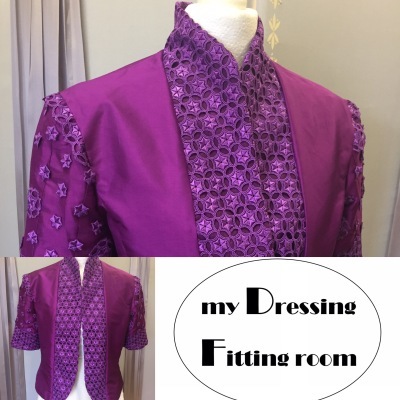 Rental dress service for selecteddresses. Quality restyling and resizing. High quality and unique gowns: prom dresses, bridesmaids dresses, evening dresses. 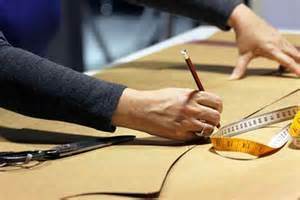 Tailoring service available for expert alterations on all styles. Create unique design or made to measure one of existing designs with your personalising ideas. Free of charge consultation. 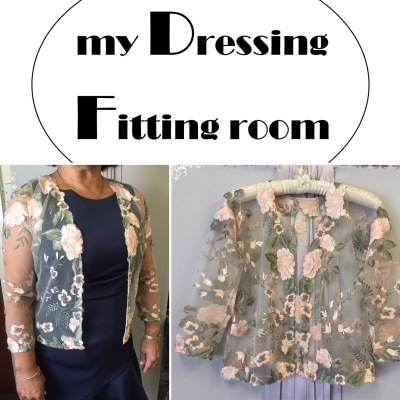 You can view example dresses, browse fabric and discuss options...to make an outfit your dream true. Restyling, resizing and remodelling. We are very welcome If your favourite clothes don't fit, need restyling, resizing or remodeling. All is possible with our experience and creativity. High quality finish guaranted. Bespoke evening wear and bespoke bridal service for brides, bridesmaids, Ascot lovers. 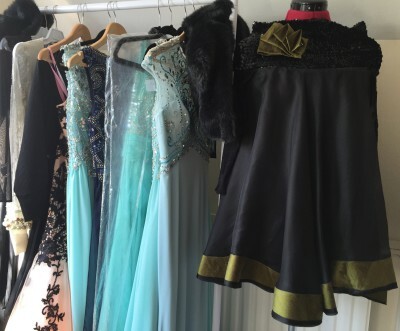 Prom, Red Carpet dresses and casual clothing. Quality restyling, resizing and remodelling. The bespoke service offers a choice of unique, hand crafted dresses from AGA Couture London. 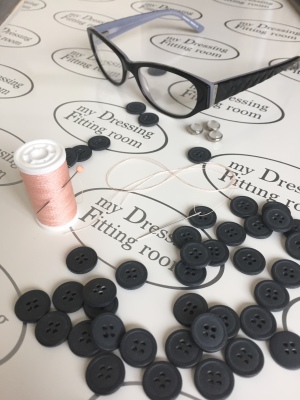 Dresses are made to measure to ensure the perfect fit and can be adapted to suit individual tastes. 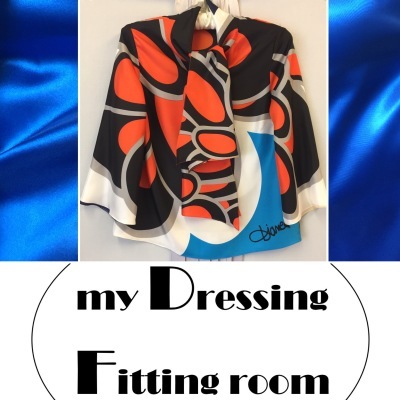 This service allows you to make your dress personal to you, where anything is possible! Highly welcome for styling consultation.